You may ask yourself the question, "My business is ticking over nicely, why should I pay for a well designed website?" What is easier to remember, mysite.com or 01215501528 ? A website address is much easier to remember than a telephone number, so it stands to reason that having a website increases the likelihood of referrals - and let's face it, referrals are one of the most important sources of new business. Your website is one of the most impressive sales presentations that you will ever have. Allowing your customers to buy your products or services online is a wonderful and inexpensive way to expand your business. Spending thousands on advertising, for an ad that is featured in one mag, for one month simply doesn't compare to investing in a long term sales marketing solution - or a well designed website as we like to call them! When a potential customer comes into your shop and leaves without making a purchase and without speaking to anyone, they are basically a dead prospect. When someone views your well designed website and doesn't make a purchase straight away, they can easily revisit anytime to make the purchase in the future. On top of that, you can use your website to collect the email addresses of visitors and send them periodical promotional emails, newsletters or updates on your product or service. So although they may not buy first time around, you have more than one opportunity to close the sale! So there you go, what are you waiting for? Don't waste time -get a well designed website now! Why Business Website is so Important to have? Being Found – The #1 goto place when someone is looking for your business is your website. People search through search engines like Google or Bing, not via Facebook for fan pages. Search Engine Optimization - Websites (and blogs) are important for ranking well in search engines. Much of Facebook is still a walled garden that is invisible to search engines. Primary Activity - People are on Facebook for entertainment or to see what’s going on with their friends or family. They’re not there to hear about your latest promotions (which doesn’t mean that you shouldn’t necessarily have a Facebook fan page, but it certainly shouldn’t be your main online presence). Control - You need a place online that you own, where you control the information and the data. Facebook can change their site or terms of service at any time (they’ve already done that numerous times). Opportunity - A website allows for a much more robust experience for visitors than most other platforms. This means that you can be more efficient at providing visitors the information that they’re looking for, as well as the opportunity to create web applications for more value to your visitors. Branding - Websites also allow you more control over your branding. While sites like Facebook allow some customization, it’s still inside Facebook’s shell. Companies are able to control all aspects of a design with a website. Measurement - Metrics and measurements to know how well your digital tactics are working are much easier to get via a website. Facebook and Twitter do provide some metrics (as well as some provided by third-parties), but the metrics are not as business oriented, making it more difficult to measure specific tactics and promotions. I also believe that it is vital for a company to have a website (or sometimes a blog can work too) that is working well in terms of providing potential customers with the information they want, being easy to use, and having the right calls to action to lead people down the sale funnel. What do you think? 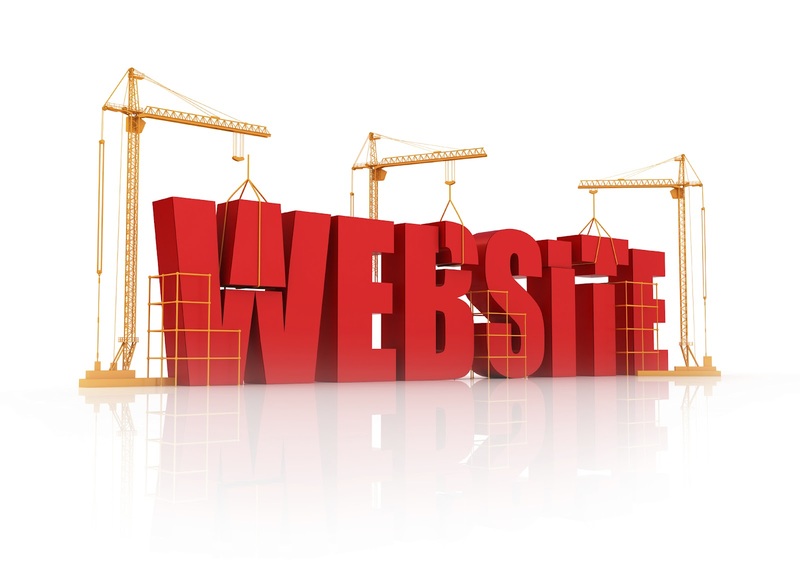 Do you have other reasons a business website is important? Labels: Facebook Page, Why Business Website, Why Website?